Nice level lot. House needs some work. Diamond in the rough. Mobile home does not have title. Cash Only. SchoolsClick map icons below to view information for schools near 1310 Old Roane St Harriman, TN 37748. Listing provided courtesy of The Real Estate Office. Home for sale at 1310 Old Roane St Harriman, TN 37748. Description: The home at 1310 Old Roane St Harriman, TN 37748 with the MLS Number 1066030 is currently listed at $34,900 and has been on the Harriman market for 72 days. 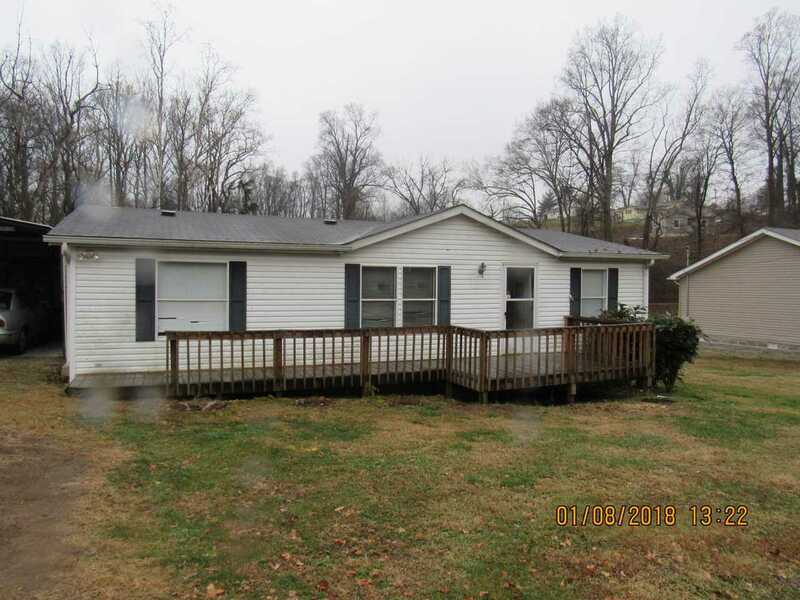 You are viewing the MLS property details of the home for sale at 1310 Old Roane St Harriman, TN 37748, which includes 3 bedrooms, 2 bathrooms and has approximately 1080 sq.ft. of living area.